so you can CAMPOUT with The RiT and transform your body, your mind, and your life. 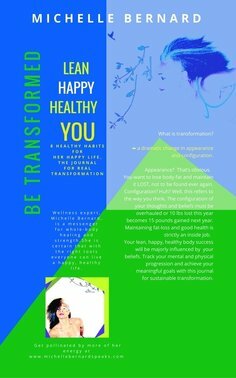 ​CLICK below to get your 230-page, spiral-bound journal! a 230-page, spiral bound journal! The Book and companion journal. ​ if you have this journal and access your private webpages! 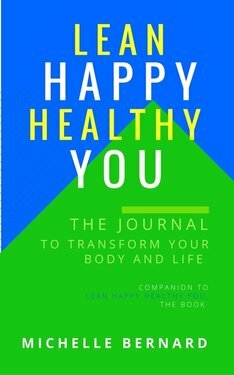 click on the journals you want! scroll down for my books. This is a 135-page mostly-blank, yet deeply inspirational gratitude journal! FROM THE BLACK COFFEE JOURNAL SERIES. This journal has a few more than 37 engaging, self-revealing journal questions! This is a 133-page, mostly blank, yet wildly awakening empowerment journal! This is a 131-page [mostly] blank, yet fully inspirational journal! 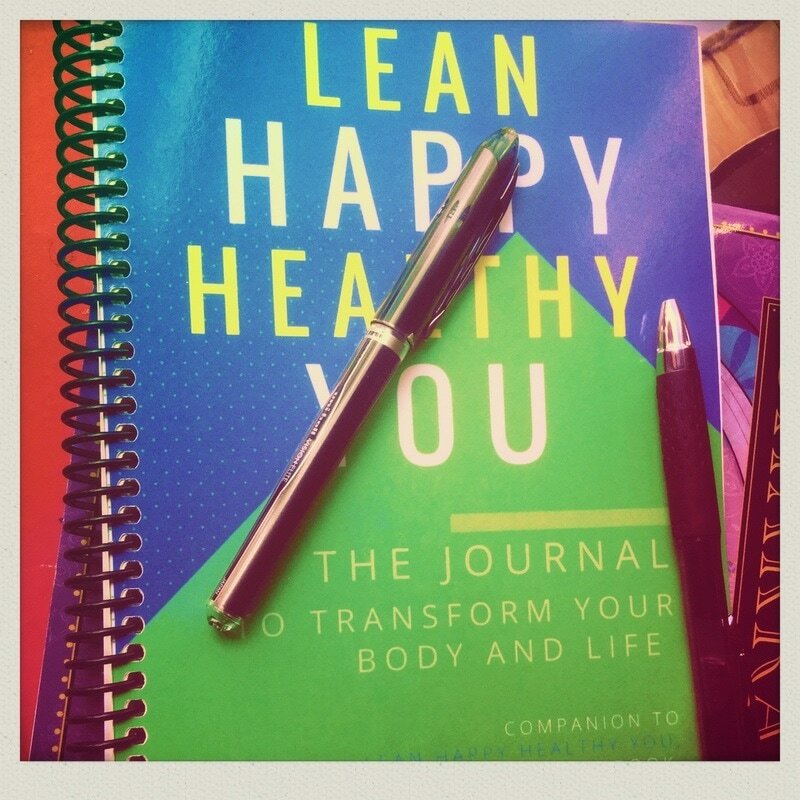 Let the practice of daily journaling lead you to live consciously, choose purposefully, and hope limitlessly. Bring a great year! Michelle Bernard's way to a super 2018. from Michelle Bernard on Vimeo.